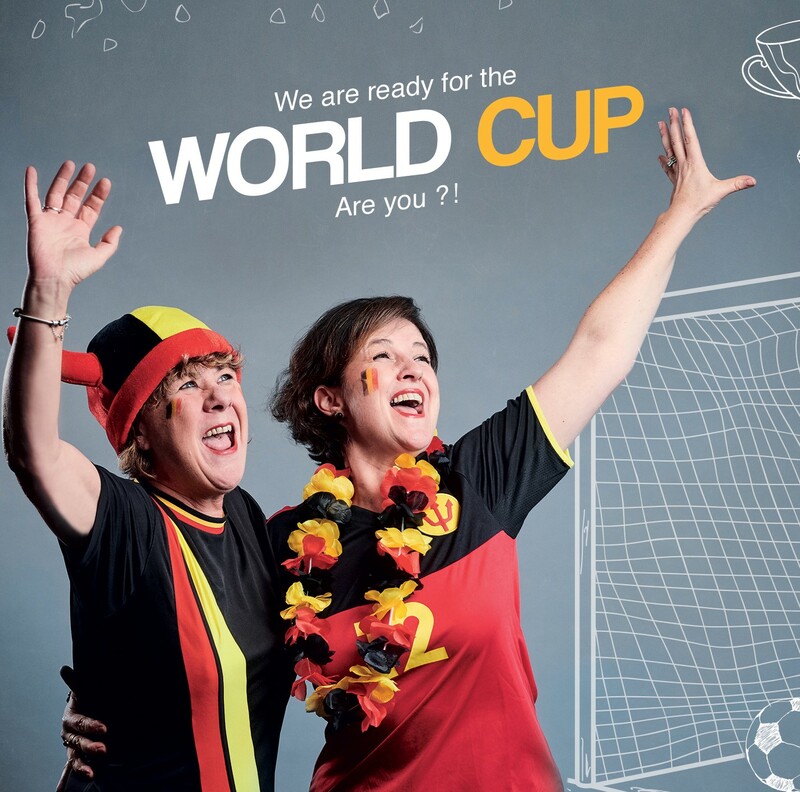 WHICH CAMPAIGN HAVE YOU RUNNING DURING THE WORLD CUP ? The countdown to the World Cup in Russia is started ! Nearly 8000 compatriots have already bought a ticket and the big sponsors are sure of their media space. Nevertheless, the question is, what do you do during this event? It are not only the brands with large media budgets that are allowed to surf on the World Cup-wave. This global event can also be an opportunity for non-sponsors. Make use of the opportunity to set up a game and to engage, enrich and qualify your community. If you still have doubts about the fact when there is a match with your target group, know that everyone celebrates: young or old, man or woman, adults or children, they all wear a party-hat and share it on social media ! An ideal time to strengthen the bond between your brand and your consumers, or to attract new customers. If you do not already have a campaign during the World Cup and you would like to set up a game, let us know what you are looking for.